This well kept unit is located at "Crestview Court." Open layout w/spacious kitchen overlooking the living/dining rm. Living rm w/gas f/p & sliders to your covered patio. Master w/tons of natural light & large walk in. Laminate flrs throughout. 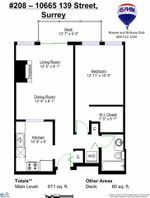 This apartment is centrally located steps from Gateway station, Shopping at Central City mall, restaurants, SFU Surrey Campus, Rec Centre, Library, City Hall. Plus Elementary school and park across the street. 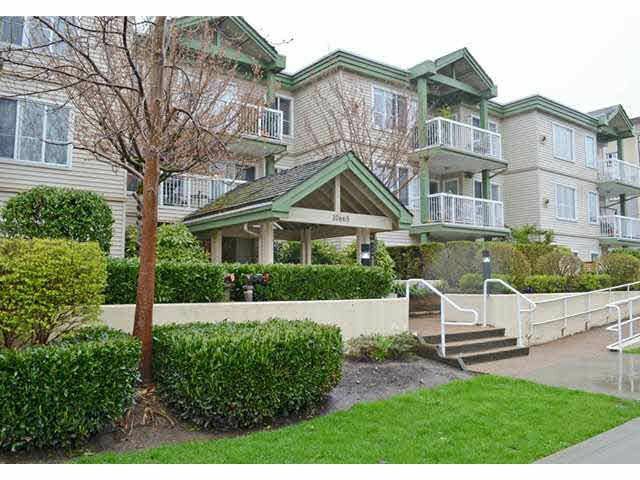 Convenient access to Pattullo Bridge and HWY 1.